Crab boil is a spice mixture that’s traditionally used to flavor crabs and other shellfish when boiling seafood. And since Louisiana-style crab boil tends to be spicier than in other parts of the country, it’s not surprising that it often contains a fiery combination of cayenne pepper, salt, bay leaves, mustard seeds, coriander seeds, allspice, dill seed, black peppercorns and crushed red pepper. It’s found in two forms: 1) dry spices, usually housed within a mesh or cheesecloth bag that gets thrown into the seafood boiling pot to steep, and 2) a liquid concentrate that can be added directly to the water. The real magic is in the liquid concentrate that’s made with spice extractives like essential oils (the aromatic components of a spice, normally extracted by steam distillation). Why? Because the liquid concentrate can be used to boost the flavor in all kinds of delicious dishes. And in South Louisiana, that means going well beyond boiled seafood. Many add a splash to their red beans (as well as to their rice-cooking water) for spicy, delicious flavor. 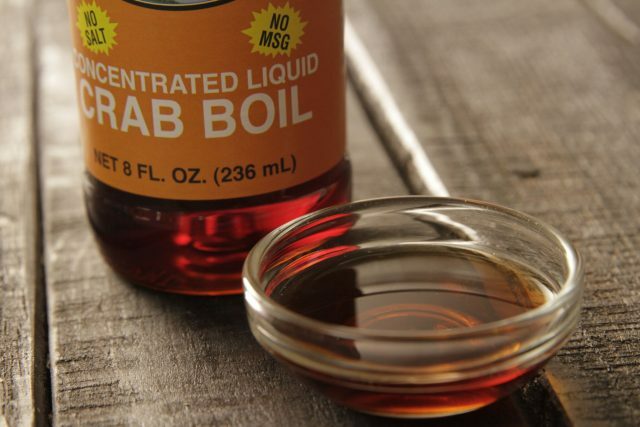 But you’ll also find that folks add it to egg wash before frying seafood, as well as to gumbos, etouffées, and potato salad (again, to the water they boil their potatoes in). And some even go so far as to add it to melted butter used to roast potatoes and other vegetables. It’s potent stuff, but because you can literally use it drop by drop, you can control the level of spiciness and flavor it imparts. Haven’t tried it yet? 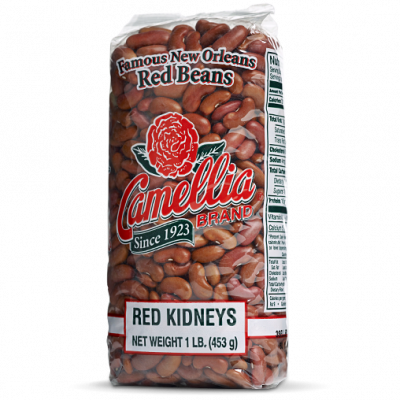 Give it a go in your next batch of red beans and rice; you’ll be glad you did. Just remember, a little goes a long way, so be judicious. And enjoy.